Today’s guest is author, Mary-Jean Harris. Thanks for joining us, Mary-Jean. Please tell us a little about you. 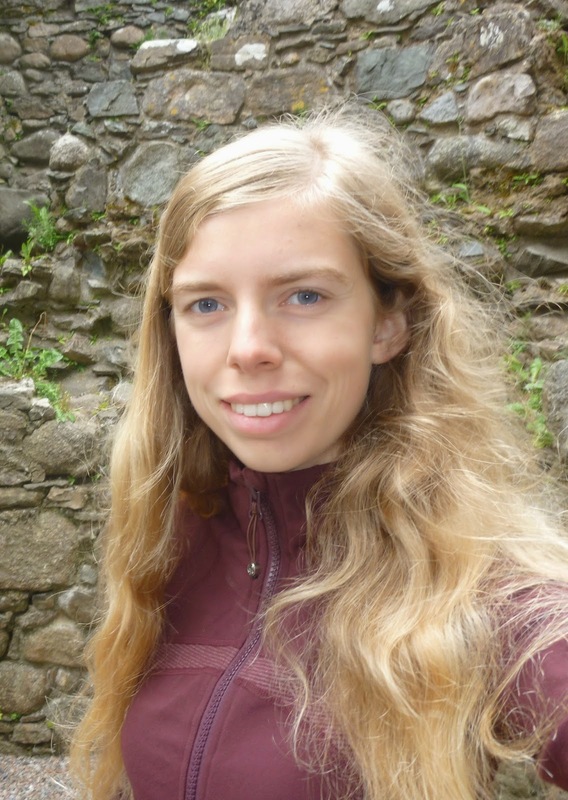 I write young adult fantasy and historical fiction, both novels and short stories. My first book, Aizai the Forgotten, was released on June 20 with Muse it Up Publishing. I am now writing the sequel to Aizai the Forgotten, which will continue where the first book left off. I am also a student at Carleton University in Ottawa, Canada studying theoretical physics with a minor in philosophy. I love animals and have a miniature poodle and rabbit, and some day (soon, I hope) I want to have a Bernese Mountain Dog. I have travelled to England, Scotland, and Peru and hope to travel to many other interesting places with old ruins and castles, and beautiful places to hike. Now, can you tell us about your book? 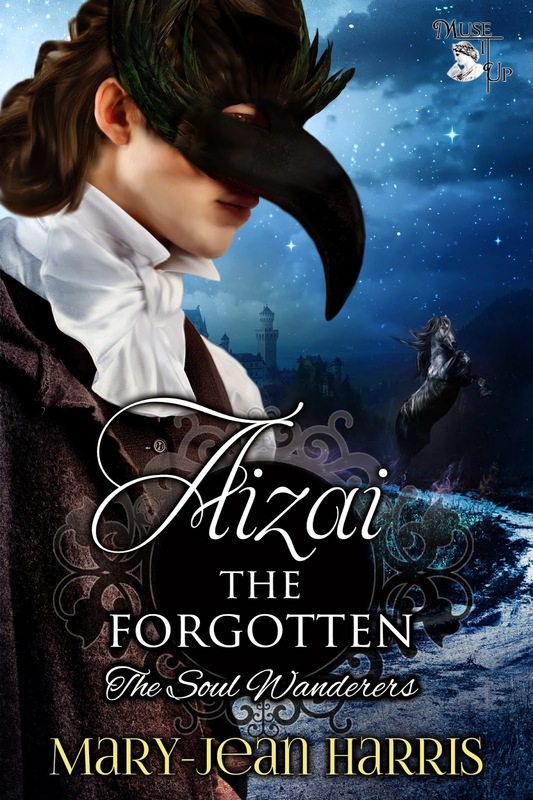 My young adult fantasy novel Aizai the Forgotten follows the adventures of Wolfdon Pellegrin in seventeenth century France and Spain as he searches for the lost land of Aizai. It is a story about magic hidden in the world and a mystery that Wolfdon finds himself more involved in than he could have imagined. There are so many great books, but I’ll pick 3 instead of 50 and say Mary Stewart’s Merlin Trilogy, The Lord of the Rings by J.R.R Tolkien, and Jane Eyre by Charlotte Bronte. So first off, I think the Merlin Trilogy (and the 4th book after the trilogy, The Wicked Day) are probably my favourite books ever. They are Arthurian stories told from the point of view of Merlin, starting from when he was a boy in the first book to an old man in the last. They’re so beautifully written and you really feel like you’re in the book when you read them. The characters are amazing and you get so invested in them, even if, like with all Arthurian tales, you know how things will turn out in general. The books are really magical, but there is not a lot of actual “magic” in them except for Merlin’s powers, which are not as simple for him to access as in other stories. It’s more the magic of the writing that takes you to wonderful places. For The Lord of the Rings, this is a wonderful story that really captures the best of people and the worst, and the world of Middle Earth is so real and detailed that you can enter the story. At the same time, Tolkien makes the story epic, encompassing the fate of the entire world, and very personal, by narrowing in on humble character points of view such as Frodo, who manages to persevere and overcome the power of the ring to save the world. And finally (I could talk about books I like all day! ), Jane Eyre is one of my favourite classics. I used to not be a fan of first person narrative, but Jane is such a likeable and intriguing protagonist to follow, and she’s very smart and I completely follow the way she thinks. I love the story, and like Mary Stewart’s books, you get so invested in the characters! Also, Jane’s relationship with Mr. Rochester is really unique, and they’re both such intelligent and interesting characters that you want things to work out for them and stay with them all the way through the story. Pencil, notebook, and laptop. I don’t really need anything for inspiration, because I can imagine enough myself. The pencil has to be an ultra-comfort mechanical pencil, the notebook has to be portable, easy to write in, pretty, and have lines that are spaced small enough so I don’t have to write large. I find Moleskine notebooks are the best for this. I like to take my notebooks with me everywhere, and I always write by hand first. It’s too hard to think creatively when you’re typing and looking at a screen. Be that as it may, I also need my laptop to type things up, organize my writing, and do research. And a laptop is better than a computer because then you can do everything outside, when it’s nice out, that is. Out of the places I’ve visited, I’d have to say the Isle of Skye in Scotland, the Amazon, and Disney World! I went to England and Scotland last summer, and I especially loved the Isle of Skye. I stayed in a remote B&B in the country by the water, and it was such a nice place to walk and explore. Also on the Isle of Skye is a mountain range called the Quiraing and a “fairy glen” and “fairy pools” that were really beautiful. I also loved the Amazon rainforest when I went to Peru a few summers ago. I stayed at a wild animal rehabilitation centre to help volunteer, and it was such a nice area, so peaceful, and I got to sleep outside in hammocks at night. And Disney World is just awesome. I loved Magic Kingdom and Animal Kingdom the best, and I definitely want to go back there. No one is too old for Disney! Thanks for joining us on this week’s Three Times A Charm, Mary-Jean. Best of luck to you and Aizai. I love to see other writers who need a notebook and pen or pencil along with their laptop. I'm the same way.